EPIC games. Epic music. Epic food. Epic talks about Jesus. 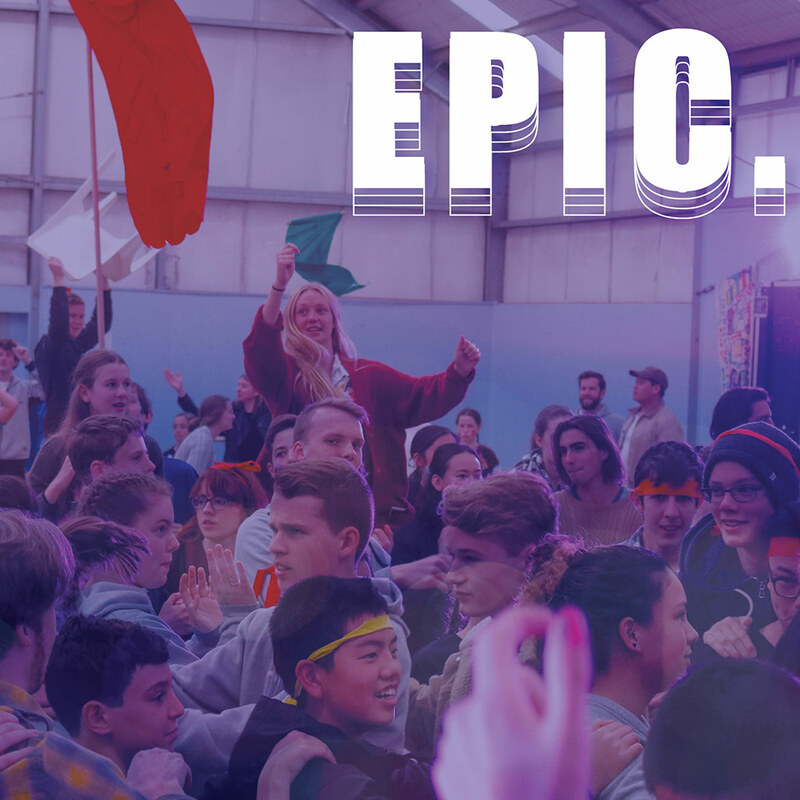 EPIC is a 3-day event run at church for teenagers. It’s a great chance to hang out with friends, meet new people and have lots of laughs. Our speaker for the event, James Chen, will take us through the Bible, digging into big questions about life and God. We are also offering a free HSC Study Skills Masterclass on each of the days. This is a great chance for all high-schoolers to hear from top achievers about how to study well. Come along, invite your friends and get excited because it’s going to be EPIC!